In order for you to have your new sites for the holiday rush, we’ve broken Savi2.0 into 2 phases. Launching the new stores with all the current features plus a few more by October 15th. Many of the features you currently have will be improved. 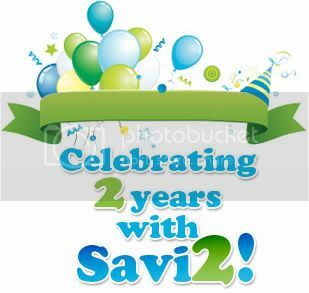 Once all the sites are switched over to Savi2.0 platform we will be launching new features continually until we complete our 11-page list of new features. This is only fraction of the new features on the way. Some of these will be available at the launch of Savi2.0, and some will be added shortly after, though once we make the switch we’ll be working non-stop to finish the list. The colors are expecially clear. I love this! Clean and informative with great colors. Thanks for you hard work… hope to be more techy soon!